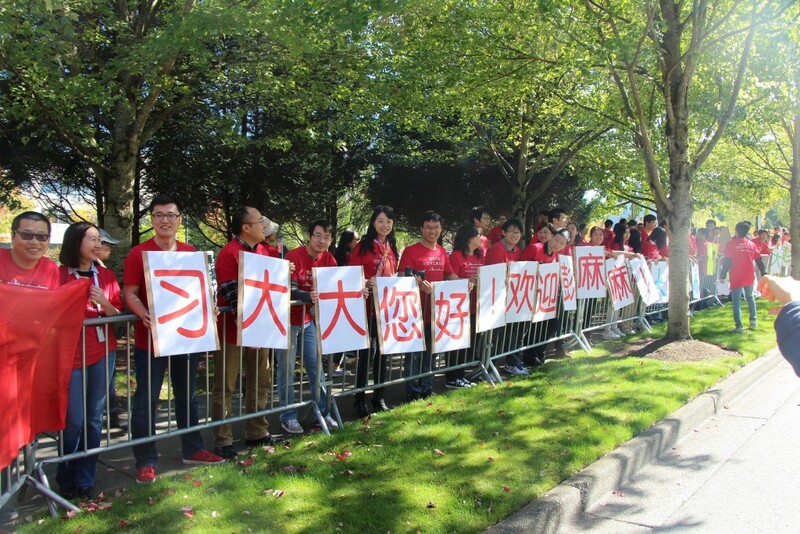 CHIME (Chinese Microsoft Employees) members greeted President Xi with a hearty welcome at Microsoft Redmond campus on Sept 23rd, 2015. 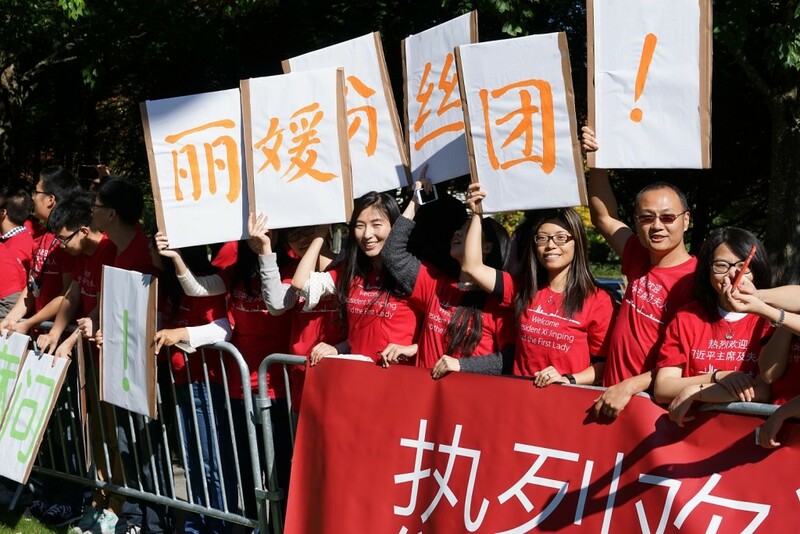 Ever since we know that President Xi will be visiting Seattle near the end of September, CHIME members have been talking about whether the Chinese delegation will visit Microsoft Redmond campus or not. 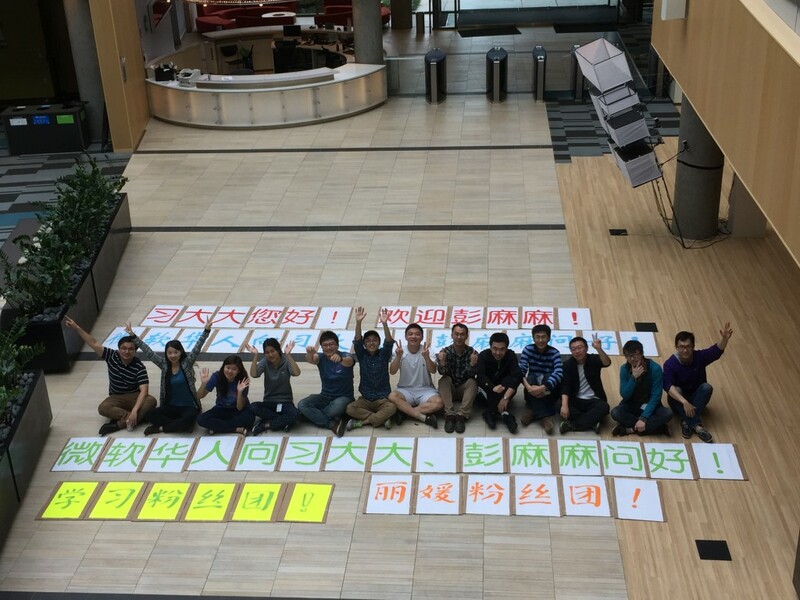 Days before the arrival of the delegation, we have finally confirmed that President Xi will visit Microsoft Redmond campus. This entry was posted in Event Report by CHIME Board. Bookmark the permalink.